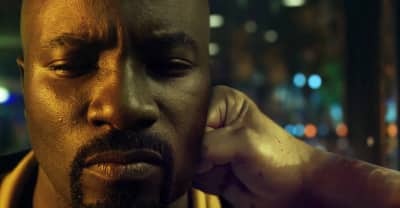 Season two of Netflix's hit Luke Cage will be streaming on June 22. 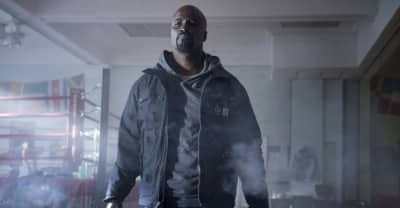 Netflix confirms Luke Cage will return for a second season. 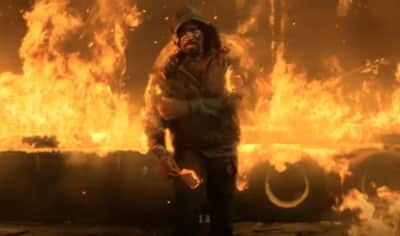 The new Netflix series based on the classic Marvel comic arrives when we need it most.